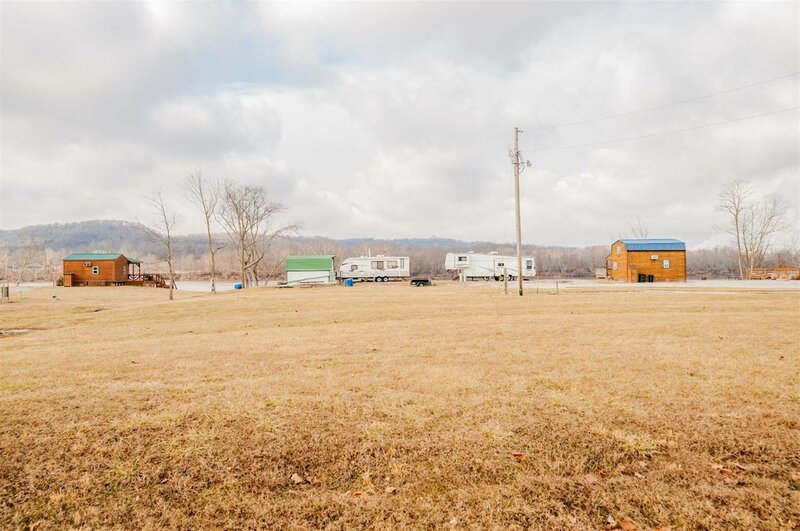 1 +/- acres with approx. 84 ft. of Ohio River water frontage. 2 camper site hookups and patio! Ready for your boat!